Recently we have imported the idea of Hygge from the Danes. However, we Brits have always been experts at providing warmth and welcome in our cold winters. After all, what could be more cosy and companionable than the old-fashioned pub, where we can gather by a wood fire and drink something warming? We also love our roast dinners, casseroles and warming puddings with custard. If you feel the need for a little British style Hygge this November, try out a few of these ideas. 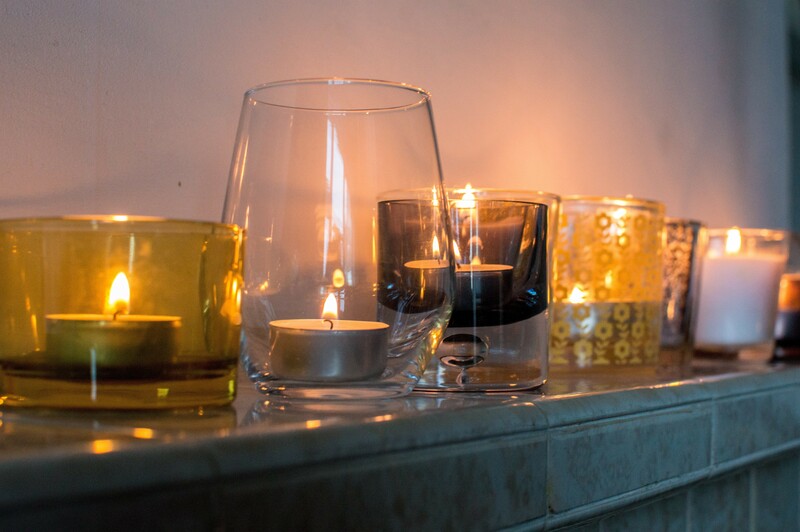 Nothing brightens a November twilight quite like a row of candles on a windowsill or mantelpiece. Alternatively, invest in some pretty fairy lights or lanterns. Cosy up an armchair or sofa with a brightly coloured throw. 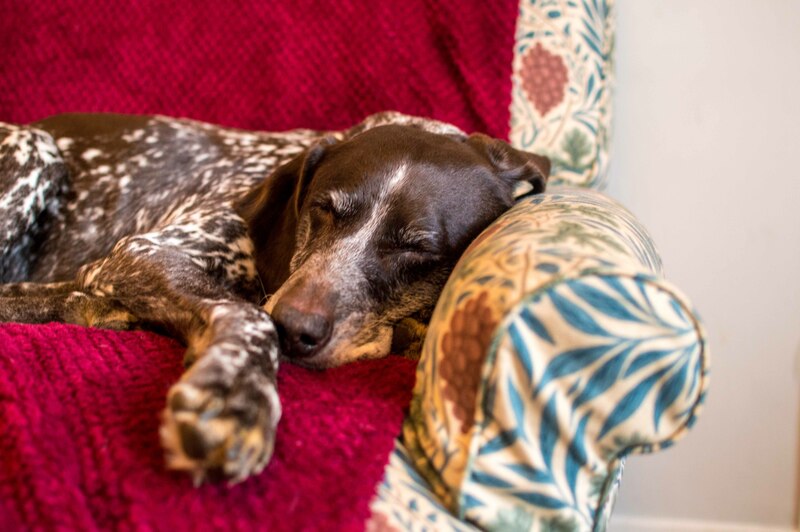 British Hygge wouldn’t be quite the same without snuggly blankets – and preferably a pet to cuddle, too. Us Brits are also famous for our woollens, and with the increase in popularity of traditional crafts such as knitting and crochet many of us now own some beautiful handcrafted blankets and throws. 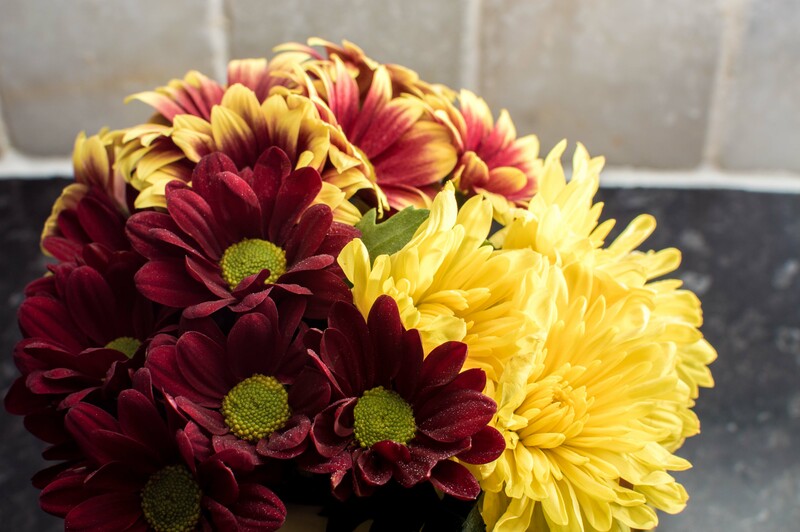 There are some gorgeous autumnal hued chrysanthemums available at the moment. You might also find sprigs of winter berries at your florist. Nourishing food helps us warm up from the inside and gives our bodies the fuel to sustain us through frosty mornings and bitter winds. 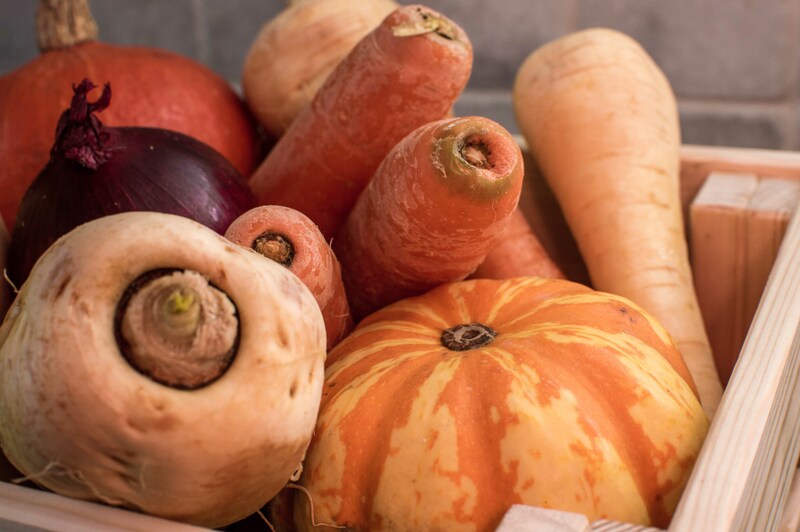 Think of nourishing root vegetables such as carrots and parsnips or winter squashes like butternut or pumpkin. Cook up a warming Hygge pudding. 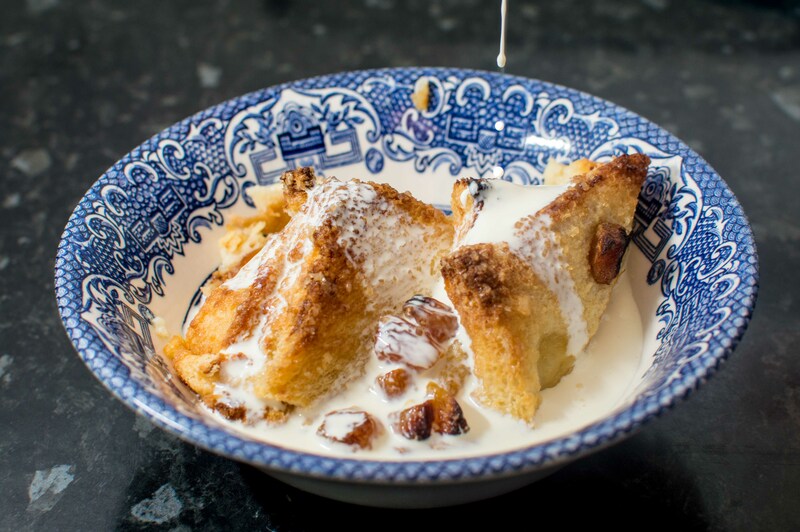 Bread and butter pudding is a traditional favourite. This version includes apricot jam to add an element of late summer to a winter treat. Alternatively, you could also use marmalade and candied peel instead of the apricots and apricot jam. Its delicious custardy warmth is just the thing to brighten a winter evening. 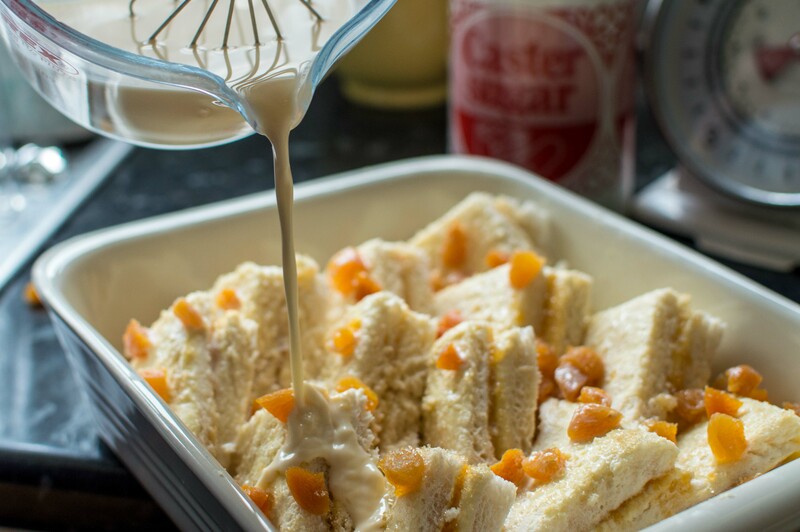 Apricot Bread and Butter Pudding. First, generously butter the slices of bread on one side, then spread the apricot jam on 3 of these slices, and put the other 3 slices on top, buttered side up. Then, cut each sandwich into quarters to make little triangles. Then arrange the sandwiches, butter side up, overlapping each other in the baking dish and standing almost upright. Now whisk the milk, cream, eggs, vanilla essence and sugar together and pour this all over the bread. Scatter the surface of the bread with the Demerara sugar and chopped apricots. Push any apricots that are stuck to the top of the bread down a little bit, so they don’t burn. Leave the pudding for ten minutes for the egg mixture to soak into the bread. Finally, bake the pudding on a high shelf for 35 minutes or until it’s puffy and golden and the top crust is crunchy.